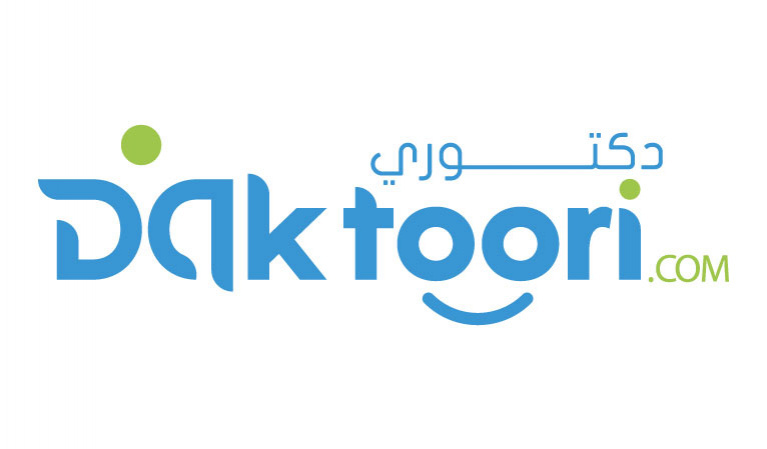 DAKTOORI.com is a digital booking platform for clinic and hospital bookings in Yemen. The user accesses the platform to choose a doctor by specialty, geographic proximity, insurance provider and fees. The platform allows patients to review and rate doctors they visit, that way other users can get a better idea on what to expect from the doctor in the least amount of time. Once the doctor is selected, the patient can either book automatically from the website, or contact the call center.